There is more to functional strength and conditioning training programme than what meets the eye. It’s no longer just about lifting dumbbells or swinging kettlebells or pulling one’s hardest on a resistance band to tone the body but, rather a way to develop a much stronger physique needed for daily activities. 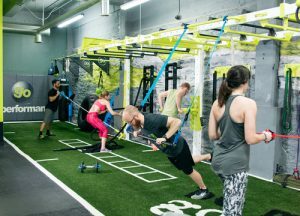 From lifting one’s cute little toddlers to climbing stairs or running after a bus when you’re already late, functional training puts practical applications into fitness training in a whole new perspective. 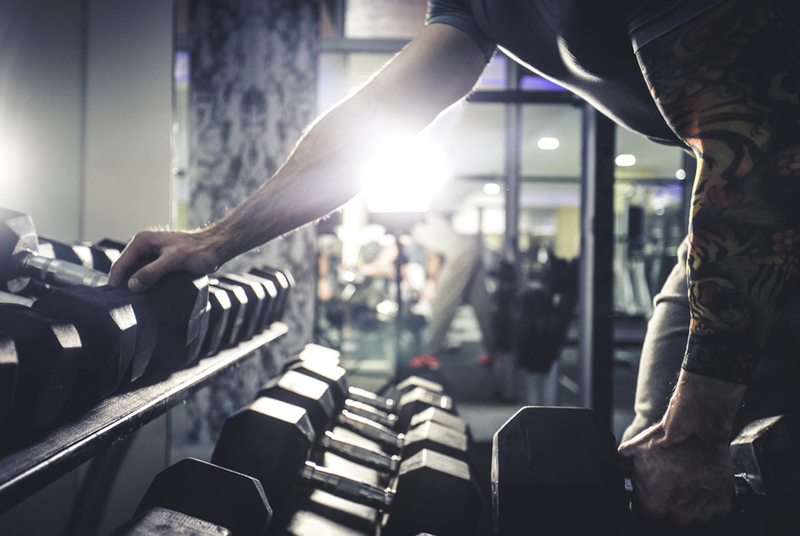 For many facility owners, having a functional strength and conditioning gym insurance Australia policy is never enough though. When running a functional strength and conditioning facility, it is imperative to also focus on safety when trying to pursue efficient results. To give you an idea, here are some guidelines to keep your gym and, more so, its members and your staff in perfect shape. Beef-up gym security by installing the right alarm systems in place. Assault, theft, arson, and other man-made disaster are some of the most notorious issues hounding various gyms in Australia today. Have CCTVs and burglar alarm systems in place. Aside from helping uphold security of the whole gym, these also helps lower down premium on your Australia functional strength and conditioning gym insurance policy. Always require accreditation or certification for all trainers working in your gym. Functional strength and conditioning training programme requires careful handling as it integrates various fitness routine with focus on practical use. 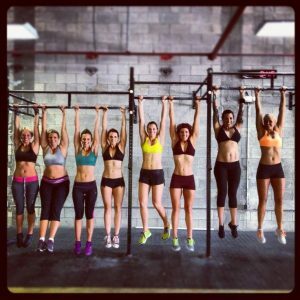 So training will not only be a magnet for injury, it may also jeopardise your gym’s reputation in the market. Set certain rules and policies inside the gym, and make sure to impose them strictly. Be bold and deliberate about it. Ask members to sign a waiver during sign-up as well as to submit medical certification or, if you may, be consulted by your gym’s private doctor for concurrence. Set up proper guidelines on the safe use of equipment inside the gym. Functional strength and conditioning training usually makes good use of resistance bands, indoor rowing machines, stairmasters, slam balls, kettebells, dumbbells, barbells, sqyre, plyometrics, ViPrs rubber tubes, battle ropes, suspension trainer, sled&track, and so on. Make sure to post it on the wall, right at where a member can easily see and read them, as a precautionary measure. Inculcate proper knowledge on staff. One way to ensure that rules and guidelines are being followed is to educate gym staff and personnel on their responsibilities on upholding them. Safety management system must be rolled out properly and regular updates must also be done. Always inculcate discipline not just in gym members but also among trainers. Rude behaviour and negative attitude of trainers must be left right outside the gym’s door. It’s a service business after all and being frontlines, they should exercise more restraint and caution when dealing with members.